Nexera full size platform bed 345430 can be paired with different Nexera full size headboards to create a complete bed set. Its unique design gives the impression the bed floats above the ground, giving the entire room an airy feel. Get all the bedroom storage of a dresser with the efficient Tall Full Captains Platform Storage Bed with 12 Drawers. With twelve full-sized, 18 deep drawers, this captains bed offers more storage than most chests, without taking up the additional floor space. Keep your linens, blankets and clothing neat and organized under your bed. Theres also no need for a box spring thanks to the slat support system which requires only a mattress. Sturdy and with a design to suit any dicor, this bed will solve your storage problems. 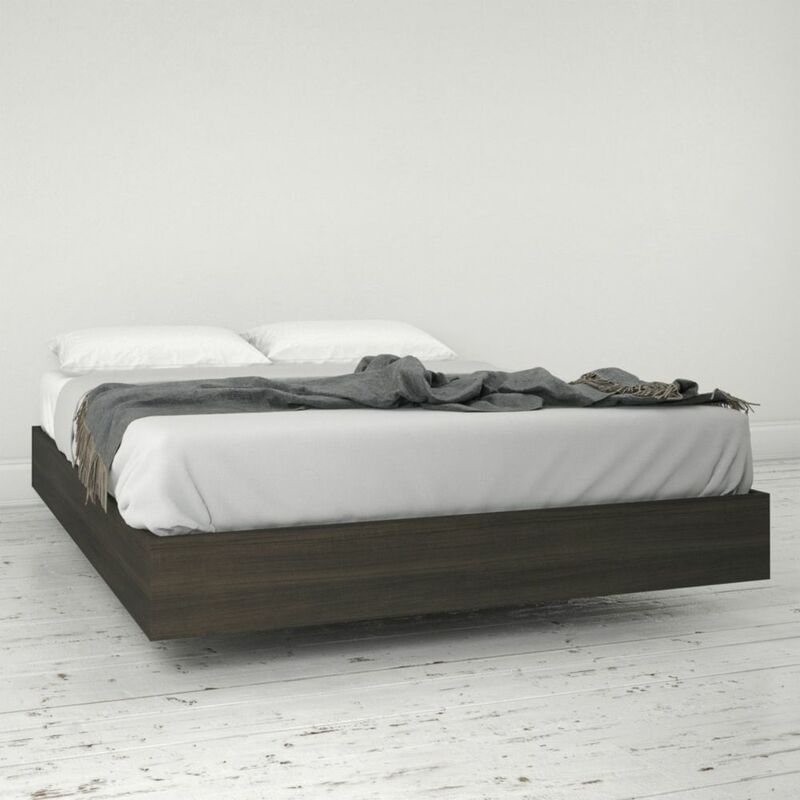 345430 Full Size Platform Bed, Ebony Nexera full size platform bed 345430 can be paired with different Nexera full size headboards to create a complete bed set. Its unique design gives the impression the bed floats above the ground, giving the entire room an airy feel.